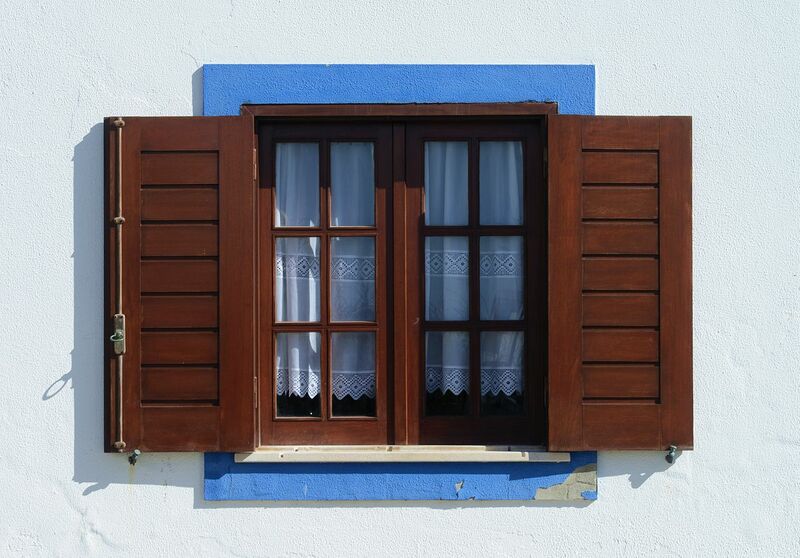 Windows can be a real source of energy loss in a home or business. Untreated glass, gaps in framework and cracks all lead to increased cost of operation for a home owner or business. You can lower your monthly heating and cooling bills substantially by replacing old or broken windows with modern EnergyStar rated windows. Obvious signs of deterioration, such as broken glass, torn insulation strips or loose frames is an immediate signal that a window needs attention and likely replacement. However, even windows that appear to be in decent shape should be replaced if they are more than ten years old. Windows older than ten years lack the modern insulation and coatings that will increase energy efficiency in a home or business. There are several ways new technology allows windows to become better at conserving energy. Typical high-quality windows will use one or more of these things to make them work in the climate they are designed for. Low-E films are another way windows can be treated to keep warm or cool air inside your home or business. The film acts like an insulator, but is not quite as powerful as an actual glaze. The space between glass panes can also be insulated with argon or krypton gas. This is a very good insulator for solid windows that aren’t meant to open. Spacers are another way to insulate a window. They keep out condensation and prevent heat loss. Installing new windows in your home or office building immediately increases energy savings by keeping outside air from effecting room temperatures. Modern insulation around windows also keeps cold air inside in the summer and warm air from escaping in the winter, so the efficiency of your heating and cooling unit is increased. Windows are rated according to the climate they are effective in, such as Northern, North or South Central and Southern. The EnergyStar rating gives you the peace of mind knowing that your choice will protect your home better, keeping it warmer in the winter and cooler in the summer. Windows are rated by the National Fenestration Rating Council, and the money you spend on them may be tax deductible as a part of the tax credit for consumer efficiency. For more information on replacing your windows to make your home more energy efficient, contact USI online to get a free quote. USI believes that excellence in every step of the process ensures timely completion and quality service, time after time.